In this first comprehensive study of women's property rights in early America, Marylynn Salmon discusses the effect of formal rules of law on women's lives. By focusing on such areas such as conveyancing, contracts, divorce, separate estates, and widows' provisions, Salmon presents a full picture of women's legal rights from 1750 to 1830. 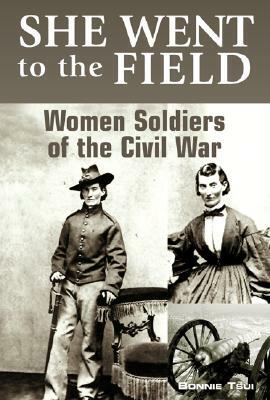 Women did not all fare equally under the law. In this illuminating survey of the jurisdictions of Connecticut, Massachusetts, New York, Pennsylvania, Maryland, Virginia, and South Carolina, Salmon shows regional variations in the law that affected women's autonomous control over property. She demonstrates the importance of understanding the effects of formal law on women' s lives in order to analyze the wider social context of women's experience. 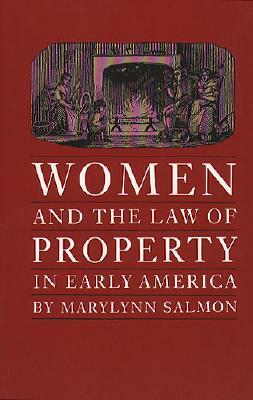 Description: In this first comprehensive study of women's property rights in early America, Marylynn Salmon discusses the effect of formal rules of law on women's lives. 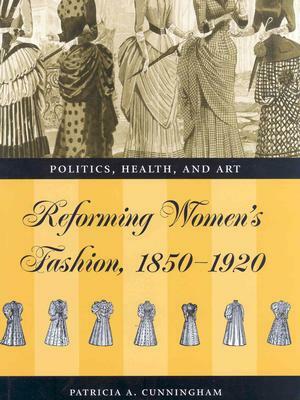 By focusing on such areas such as conveyancing, contracts, divorce, separate estates, and widows' provisions, Salmon presents a full picture of women's legal rights from 1750 to 1830. Marylynn Salmon is coauthor of Inheritance and the Evolution of Capitalism and the Family in America.